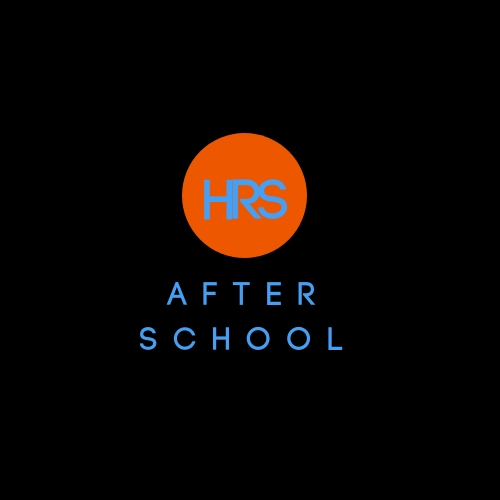 After-School Hours is where relationships start and seeds are sown.The Armory is open Monday through Thursday from 3:15 pm to 5:30 pm for youth in 5th through 12th grade. Each day they receive a snack and dinner once a week. The gym is open for basketball, volleyball, and other activities. We provide a structured schedule that allows for basketball, volleyball, and other activities in our gym, but also intentional time spent with our dedicated adult leaders. Our After-School Program is a safe haven for kids from all backgrounds to experience, be cared for, and be guided in life. There is no cost to participate. Come on down! F.I.T. 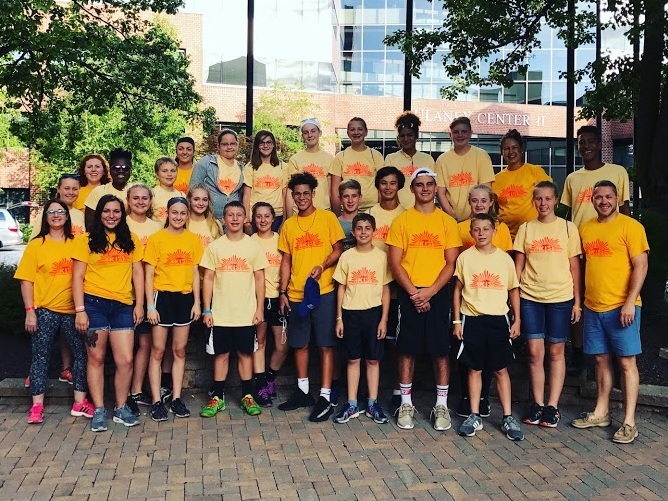 Kids (Faith In Training) focuses on making fitness fun, teaching youth to fuel their bodies, and helping them set and accomplish goals in fitness and in life. This program builds confidence in youth as they accomplish their goals and develop a lifestyle of proper fitness both physically, mentally, and spiritually. F.I.T. Kids is for youth in 2nd through 6th grade There are two six-week sessions; one in the fall and one in the spring. Cross-Town Basketball League is for youth in 7th through 12th grade not playing on a varsity basketball team. The league runs from January to March. Compassion Commission is Joshua House’s annual missions’ trip to inner city Baltimore the first week of July. Hundreds of youth, ages 11 to 17, from around the United States gather every July for this intense and exciting youth conference. Part of the program is rebuilding a home for a family in need and completing acts of service throughout the community. Compassion Commission is the housing arm of Rock City Church’s Adopt-A-Block initiative which has given away homes to families who have never owned a home before with a focus on veterans in Baltimore. This trip always has a profound impact on both the youth who serve and the residents of the community who benefit from their acts of kindness. For more information or to register for any of the above programs, please call (814) 684-2032 or email us at info@joshuahouse.com.